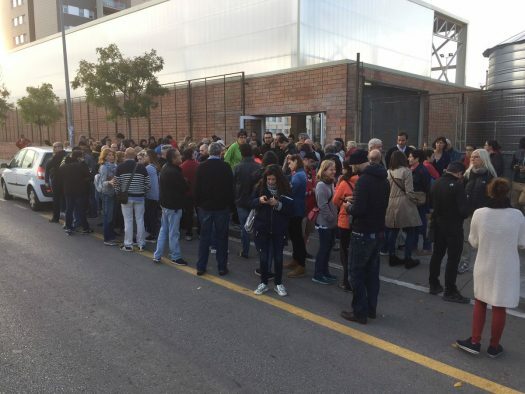 It was possible to vote normally, although the school closed early to centralise the vote in a single place in Figueres, at IES Muntaner. 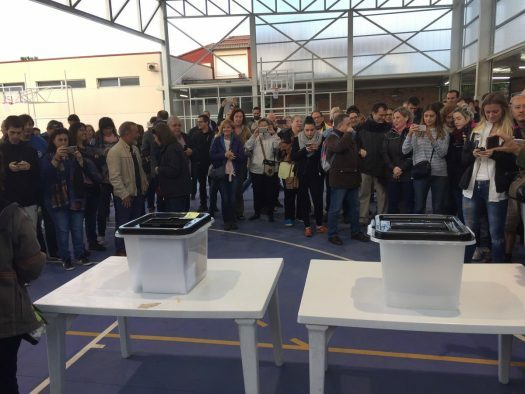 The ballot boxes have already arrived (photo by Tramuntana Television). 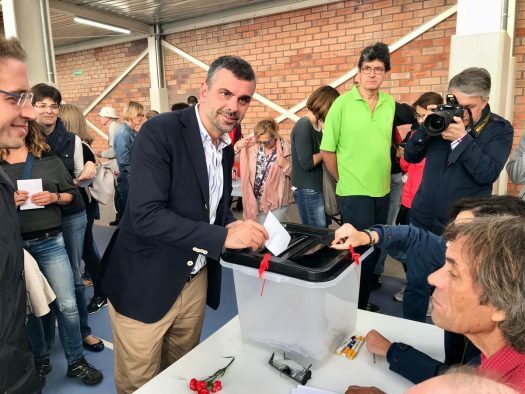 Councillor Santi Vila waits to vote (photo by Tramuntana Television). 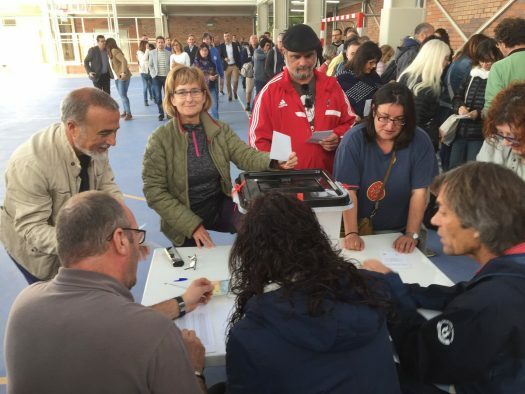 It was possible to vote normally despite the wifi problems (photo by Tramuntana Television). 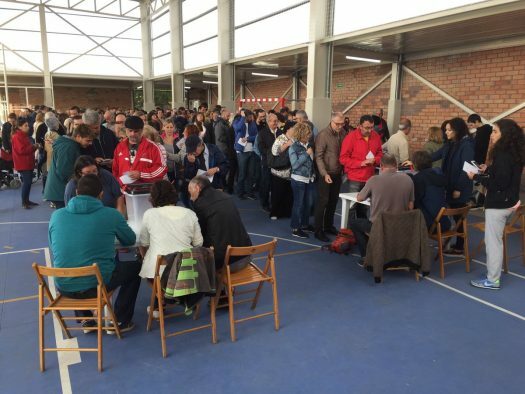 There are long queues to vote (photo by Tramuntana Television). 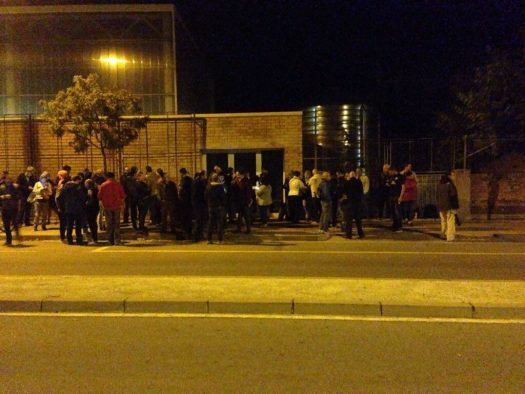 There are many people gathered outside the school (photo by Tramuntana Television). 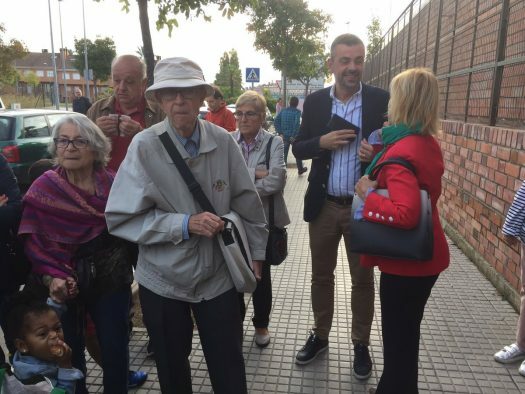 Summary of the day in Figueres (video by Tramuntana Television).